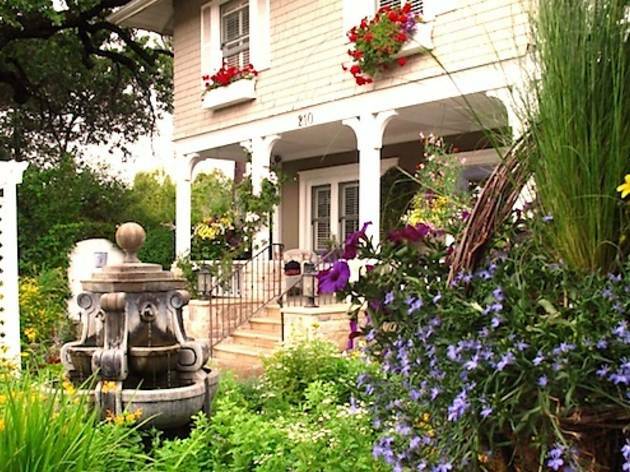 If you want a classic bed & breakfast experience in Ojai, head straight to the cozy Lavender Inn. 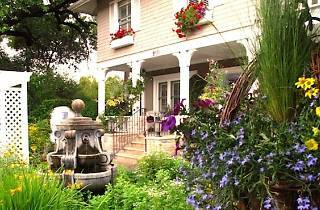 This charming B&B includes several uniquely decorated rooms, a beautiful free-form garden filled with herbs and flowers and an overlooking porch where guests can enjoy their breakfast. And that's not just any breakfast—other hotels have nothing on the delicious homemade meals that Lavender Inn cooks up every morning, including fresh-baked biscuits and frittatas. B&B bonuses include meticulous individualized service, wine and cheese at 5pm every evening and just a short walking distance to the center of downtown Ojai’s main stretch of shops and restaurants. The Inn regularly hosts wedding ceremonies, and also offers amazing culinary classes, a spa and private yoga lessons.